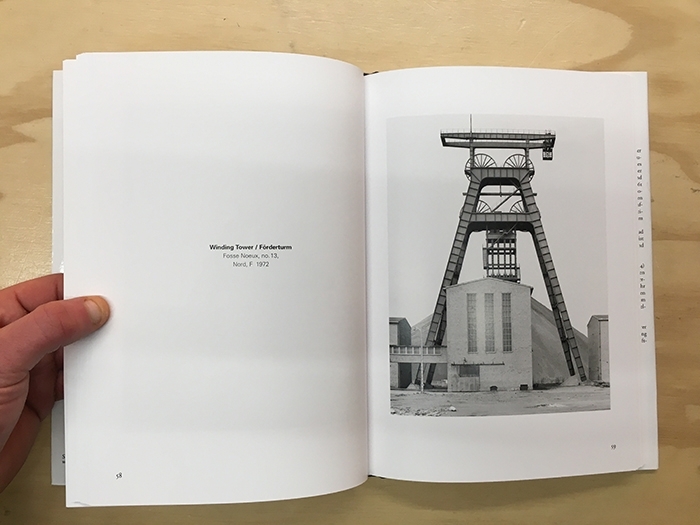 During their 40-year career the Bechers kept focusing on the same subjects over and over again, creating an invaluable photographic encyclopedia of industrial structures. 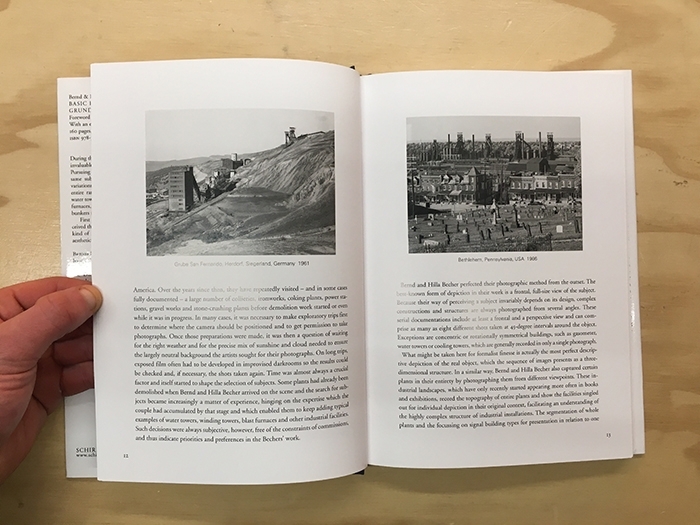 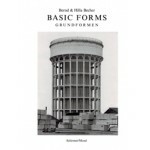 The book Basic Forms presents 61 photographs covering the entire range of Becher motifs: water towers, cooling towers, gas tanks, winding towers, blast furnaces, gravel plants, lime kilns, and grain elevators. 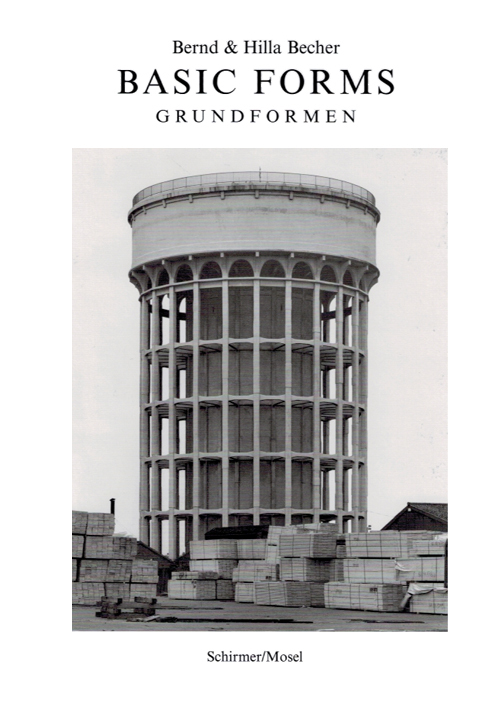 There is no end to the awards and prizes honoring the work of Bernd and Hilla Becher. 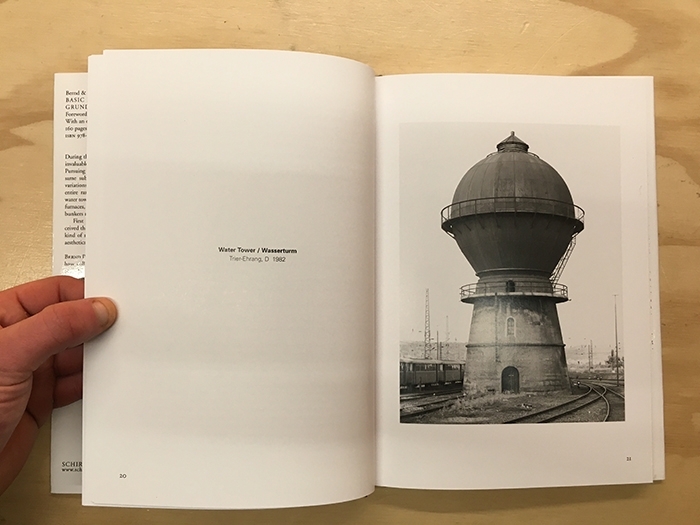 After the Golden Lion at the 1990 Venice Biennial, the 1995 Goslar Kaiserring, and the Erasmus Prize awarded to the photographers in Amsterdam in 2002, they received the prestigious Hasselblad Foundation International Award for outstanding accomplishments in photography in November 2004.